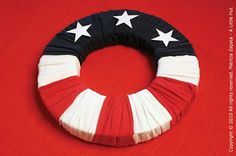 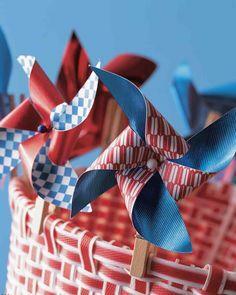 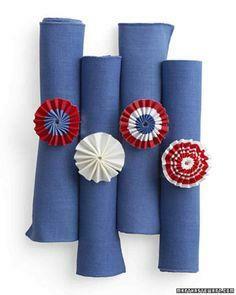 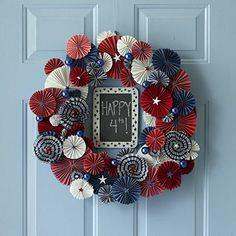 Create a red, white and blue quilt for a picnic blanket, or patriotic wreath to welcome your guests to your Fourth of July celebration. 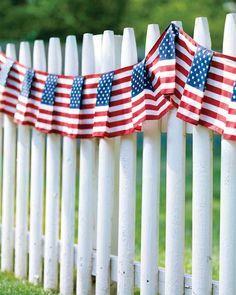 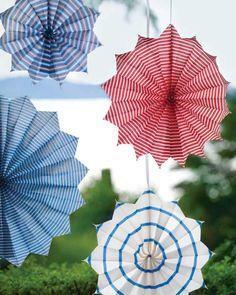 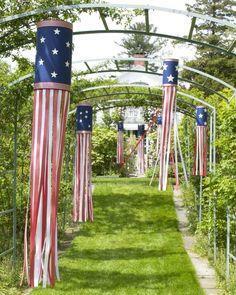 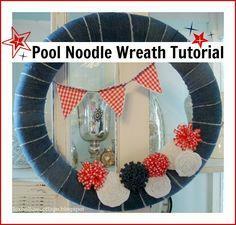 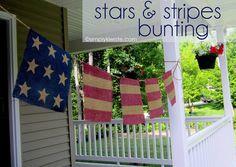 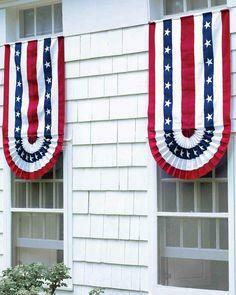 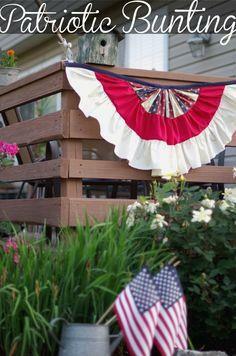 Decorate your patio with colorful banners, windsocks and centerpieces. 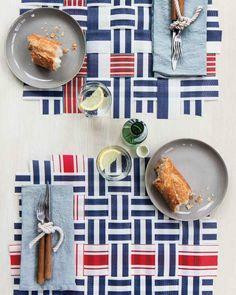 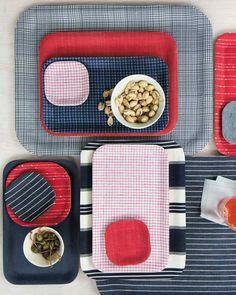 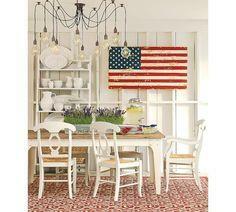 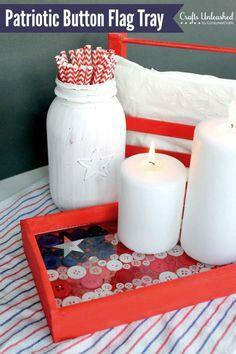 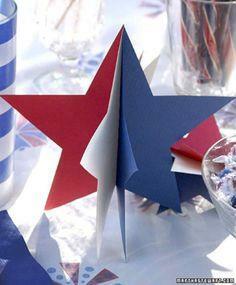 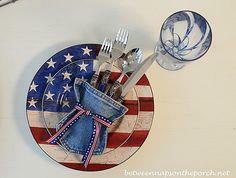 Accessorize your holiday table with stars and stripes place mats and trays. 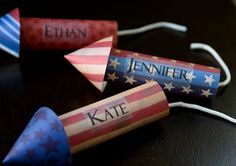 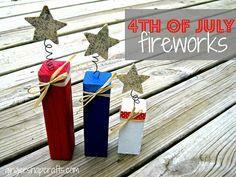 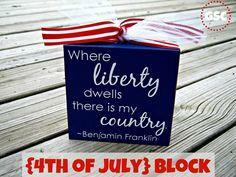 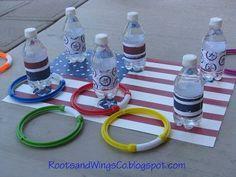 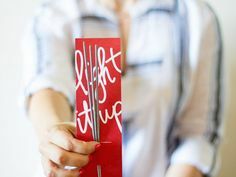 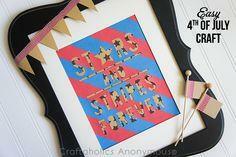 Kids will have loads of fun creating colorful crafts with paper, paint, glue and crayons (4th of July crafts for kids are here). 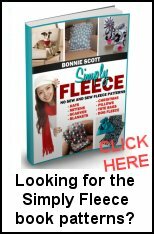 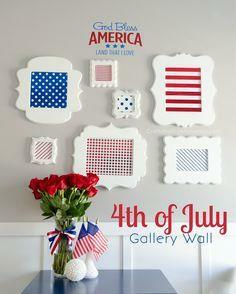 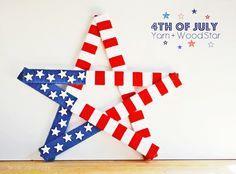 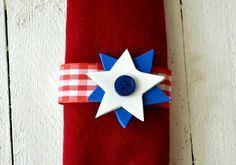 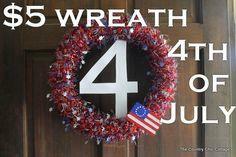 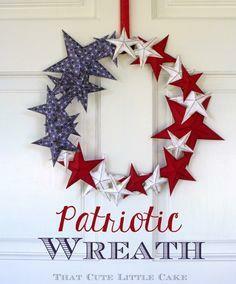 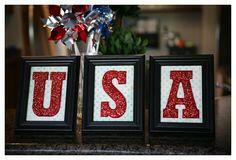 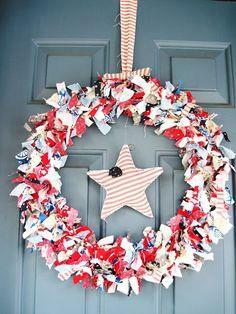 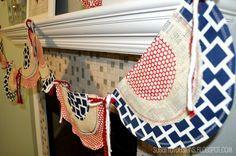 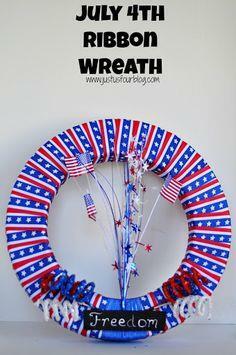 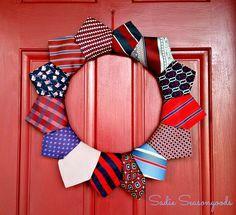 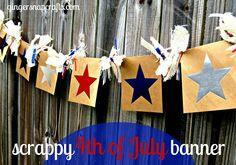 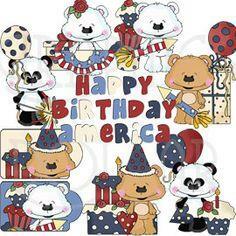 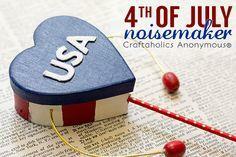 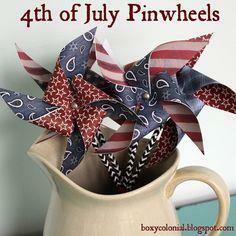 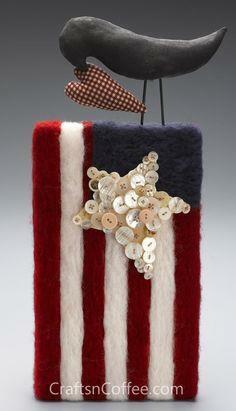 Get in the holiday spirit with 100 free patriotic craft patterns. 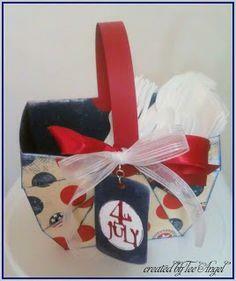 Here is a crow with flag clip art you can print and use for crafting or scrapbooking. 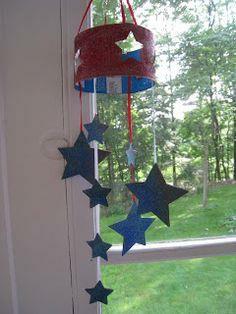 Click on the crow to print. 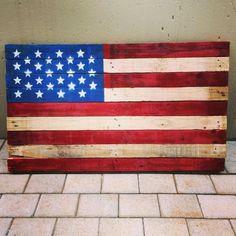 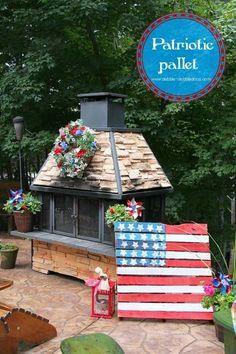 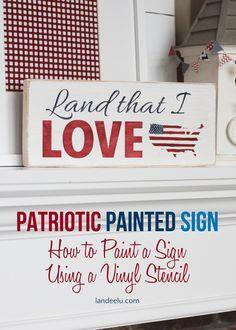 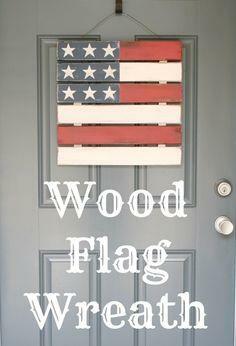 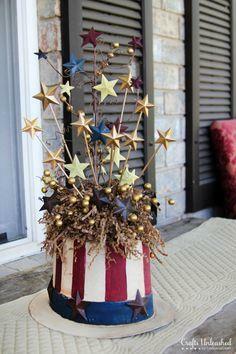 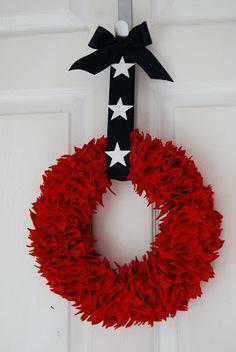 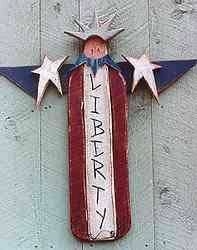 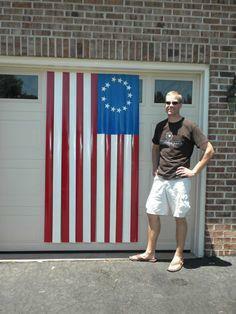 Cut the crow and flag out of wood and paint them with craft paints. 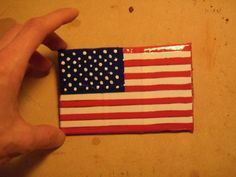 Another idea for using this clip art would be to use burlap and painter's tape to spray paint a large flag, then cut out the crow to use as a pattern and spray with black spray paint. 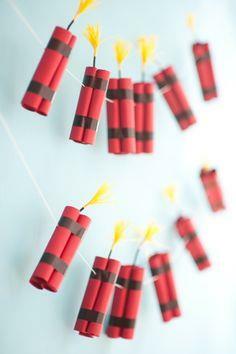 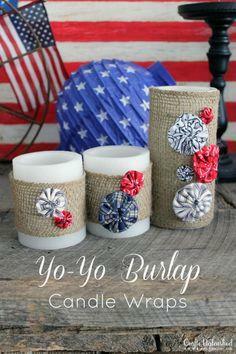 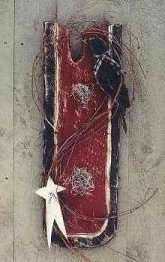 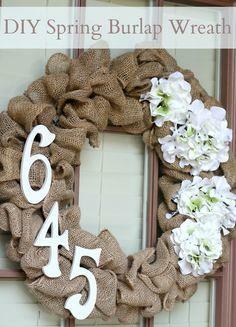 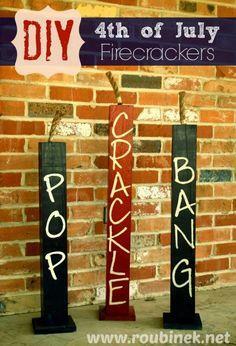 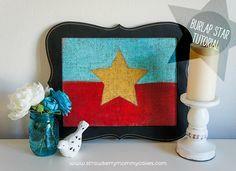 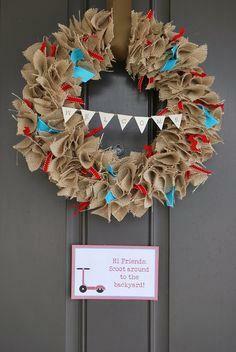 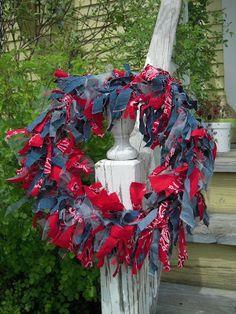 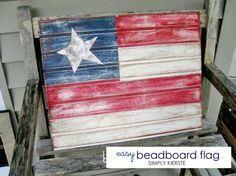 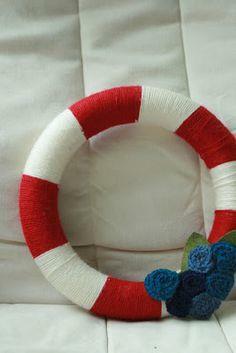 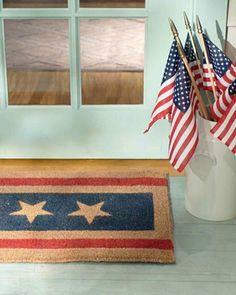 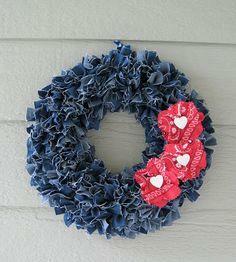 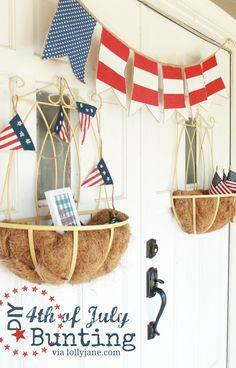 Burlap is very absorbant, so use spray paint instead of craft paint. 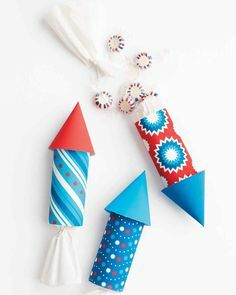 Get your celebrating on! 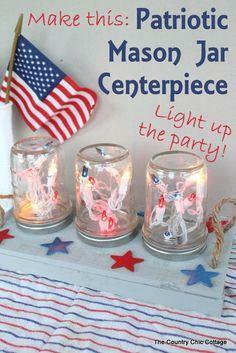 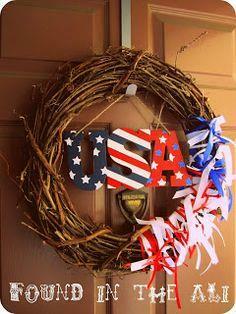 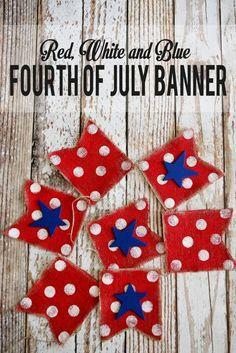 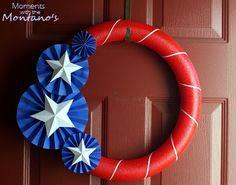 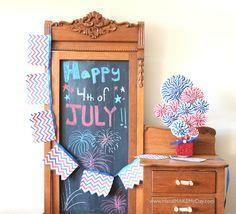 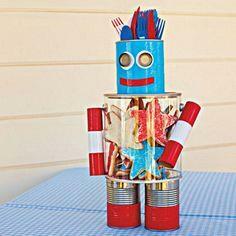 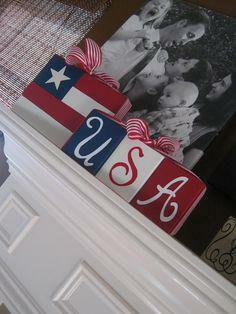 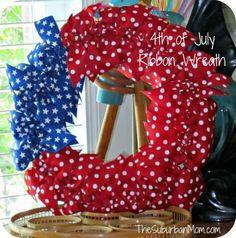 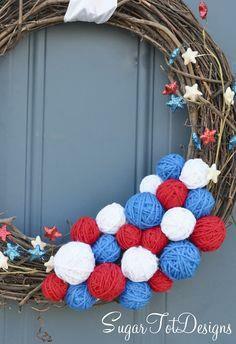 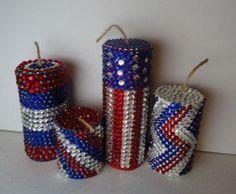 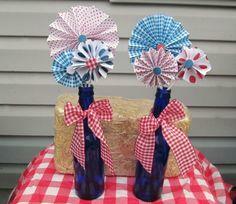 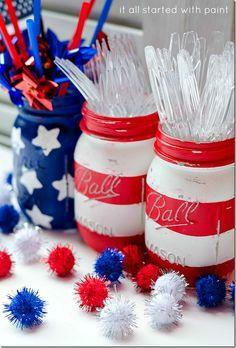 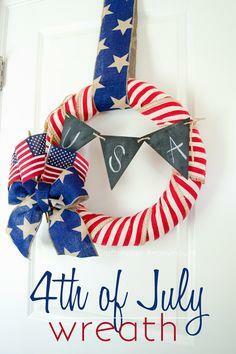 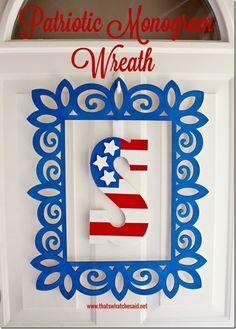 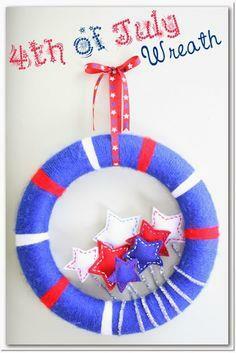 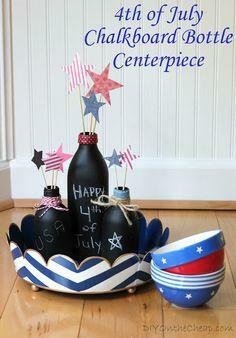 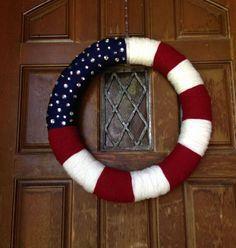 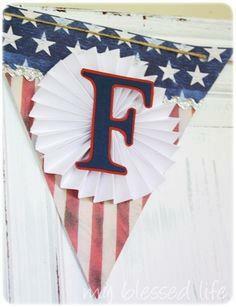 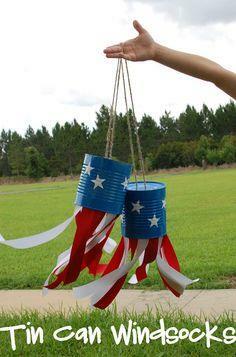 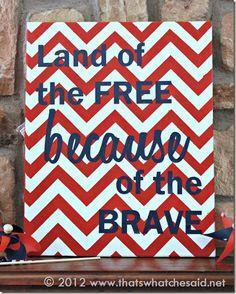 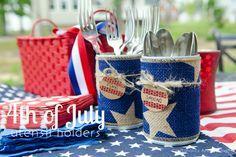 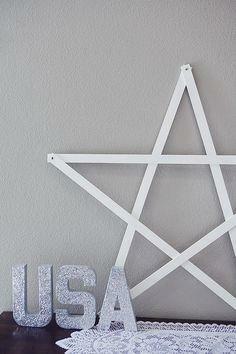 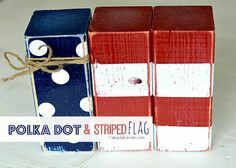 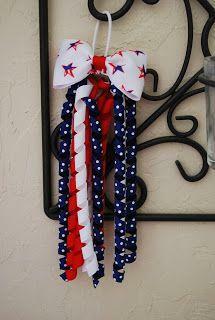 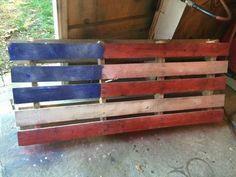 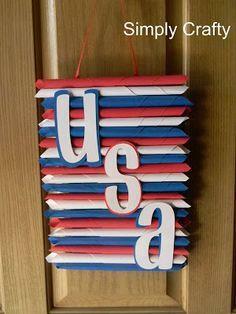 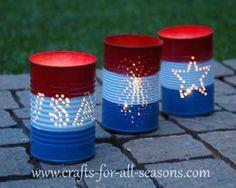 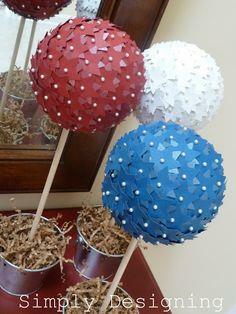 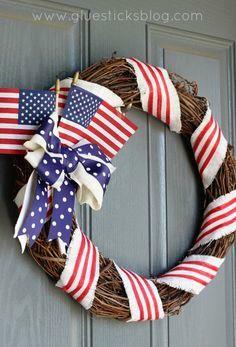 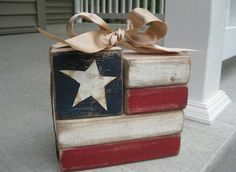 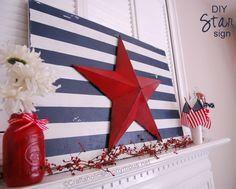 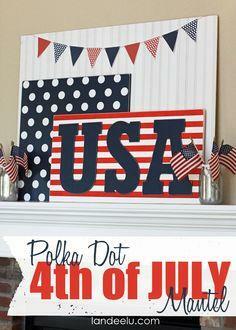 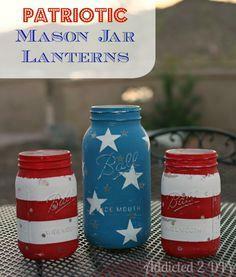 Quick 4th of July Project! 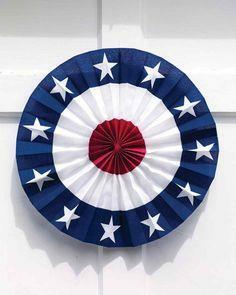 Fly Tie on the 4th of July!